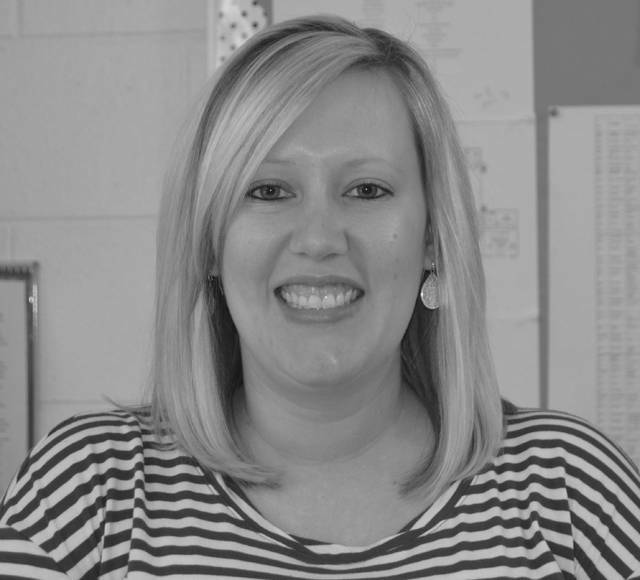 PIQUA — Kate Schulze, who has recently joined Piqua High School as a guidance counselor, is thrilled to continue counseling by bringing with her years of dedication and experience. This year marks her third counseling, having spent two years at Lyman Catholic High School. But her career has been nothing if not rewarding, and being able to have hands on discussions and dialogues with students allows her to have an understanding of each young man and woman that enters her office, enabling her to better know what they need for success.